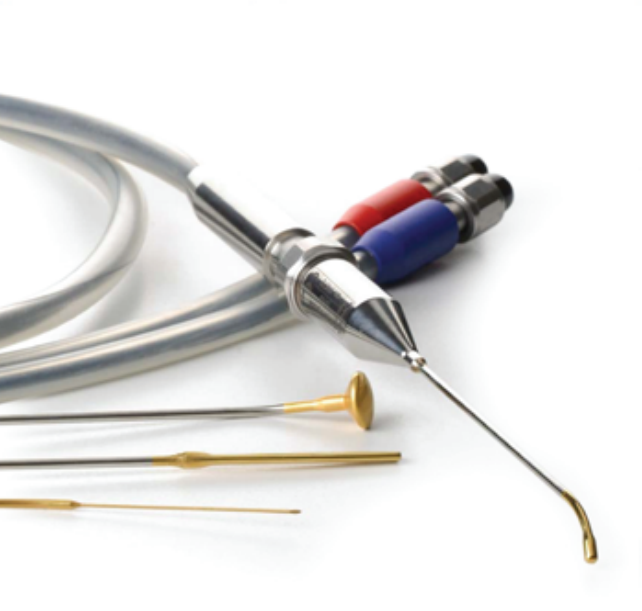 Cryosurgery technique is an established clinical modality which offers ENT surgeons a unique tool to eradicate many benign as well as pre–malignant lesions in the ENT spectrum. 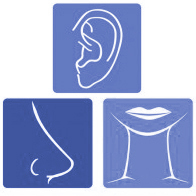 Its special role in chronic vasomotor rhinitis is well established.Cryosurgery technique which is tissue destruction by local application of a refrigerant offers clear advantages over other invasive methods. 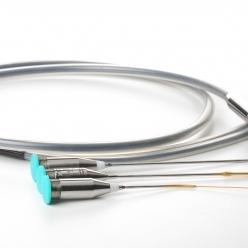 Its inherent anaesthetic and haemostatic properties make it suitable for outpatient use. The tissue destruction is essentially well circumscribed, leaving a Cryolesion characterized by healing without scarring and complications. Cryoablation with CRYO-S ELECTRIC II is successfully used as a supplementary treatment to bilateral tonsillectomy performed due to the chronic palatine tonsillitis. Moreover, cryosurgery was used effectively in treatment of chronic rhinitis, papillomas located in nose and larynx, leucoplakia and neoplastic lesions of the nasopharynx. Many ENT-diseases may be not amenable to conservative treatment. In these cases, we are decided to apply cryosurgery. This applies particularly to the turbinate hypertrophy treatment. – Freezing (lasting from several seconds to several minutes). – Throwing (depending on the size of frozen change), re-freezing(several minutes). – Double freezing is much more efficient than just a single freezing. – First freezing session (from several seconds to 2-3 minutes). – Thawing-for about 5 minutes. – Second freezing session (as the first).